really use your help in this area. The official count will take place tomorrow, so we really need the support tonight or by the end of tomorrow! Of course, support afterwards is all good too, since we know all too well how much St. Jude needs donations and how many kids are behind those walls right now, receiving treatment afforded by thoughtful people like you making donations to keep the doors open! Seriously, I don't remember the stats, but a HUGE percentage of their overall operating expense is thanks to donations. So, if you can, a donation would be greatly appreciated! Have I mentioned lately, I miss Jake!? I do! I am thankful though that through this blog I have been able to remain connected to many who travelled his journey with us. THANKFUL today for you! Below is a note from Karl regarding where we stand with fundraising. Please give as you see fit. Hey Melanie, this is karl, Team Jake really needs your help. 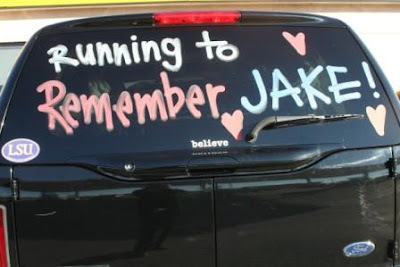 Team Jake is training for our 7th year to run for Jake. This has been a though fundraising year for the team. 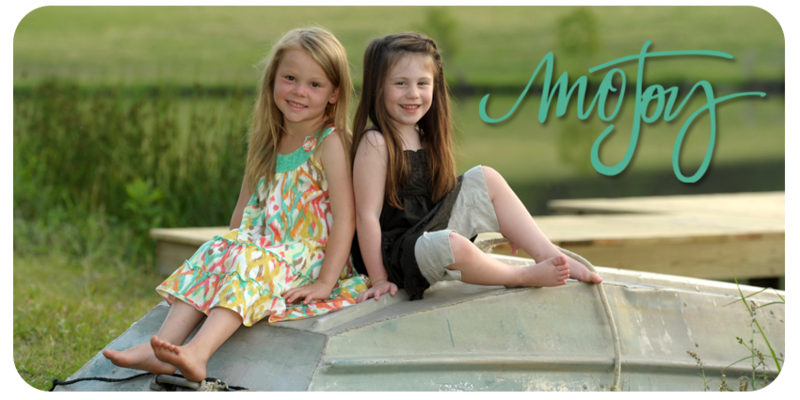 We want to let your bloggers know that St. Jude operates greatly from the fundraising efforts. Our Team goal remains $100, 000 and i sincerely hope that one day we will see that happen in Memory of Jake Owen Raborn. Team Jake is currently in 7th place in fundraising, this is the lowest we have ever experienced, so I would like to see the power of MoJoy to help St. Jude out, and bring Team Jake up in the standings. or you can click on view my team at the bottom of the page and they can look at the names that "roll" down the window and pick a member who needs donations. The goal initially is to get all of our members to at least $500 so they can attend the pasta party. The Pasta party is such an important event in reminding all of those participating in the event about what the money raised goes to support. A family that has benefitted from St. Jude will speak and we will gather together as a Team and hopefully make the top 3 teams again this year! The second goal is to get to $750 which allows runners/walkers to enter the Heroes Lounge where they will serve warm food, and get out of the elements of the weather,but to do that we need your help. Please ask your supporters to do this tonight 11/25/10 or tomorrow 11/26/10 because that is the deadline for our team to get in the Top 3 fundraising teams. Of course, St. Jude needs donations and any will be accepted graciously at any time. 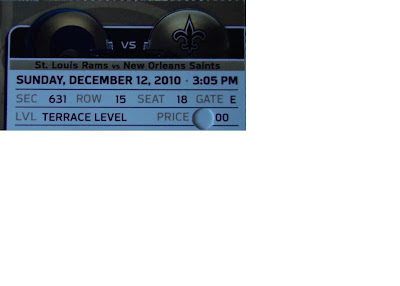 For any who donate at least $10, and for every $10 donated we will put their name in the drawing for (2) New Orleans Saints vs. St. Louis Rams on Dec. 12th @ Noon tickets and round trip bus- drawing to be held 11/30/10 at Team Jake meeting. Anyone, 18 and older, interested, go to -www.mystjudeheroes.org/karl you will receive an entry for the drawing for each $10 donation. Other tickets are available to St. Jude donators for $199 per ticket (which includes round trip bus). This“family friendly” trip. For more information about this call Shreveport- Bossier Gameday, LLC (318) 347-2583, ask for Rodney or email him at sbgameday@aol.com and tell him you are donating to St. Jude’s through Team Jake. if you donate on a team member's page, please email karl your name and at least a phone number to teamjake@teamjake.net to be sure your name is entered in the drawing for the Saint's tickets. Hello Hannah, this is karl, email me at teamjake@teamjake.net, yes we have shirts, not sure if we have new ones for sale, but will let you know. Thanks to the MoJoy Bloggers for your support! Would Karl have an address where I could send a donation by money order? Who would I make it out to? Thank you. Thanks Mo' Joy Bloggers, i have met my goal and can be with the team at the Hero Lounge, can you click on Team and help some of our other teammates out!? Thanks for your support of St. Jude in rememberance of Jake Owen Raborn!